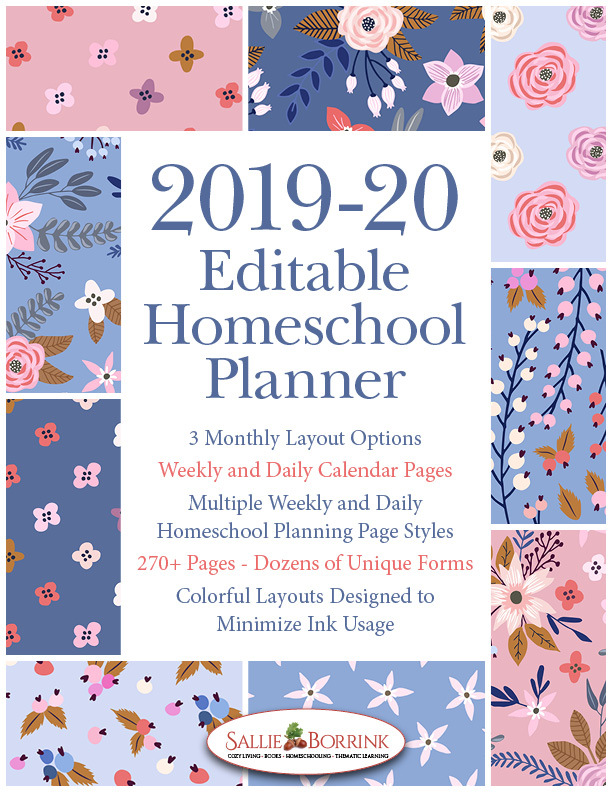 Do you ever struggle with feeling behind as a homeschooling parent? 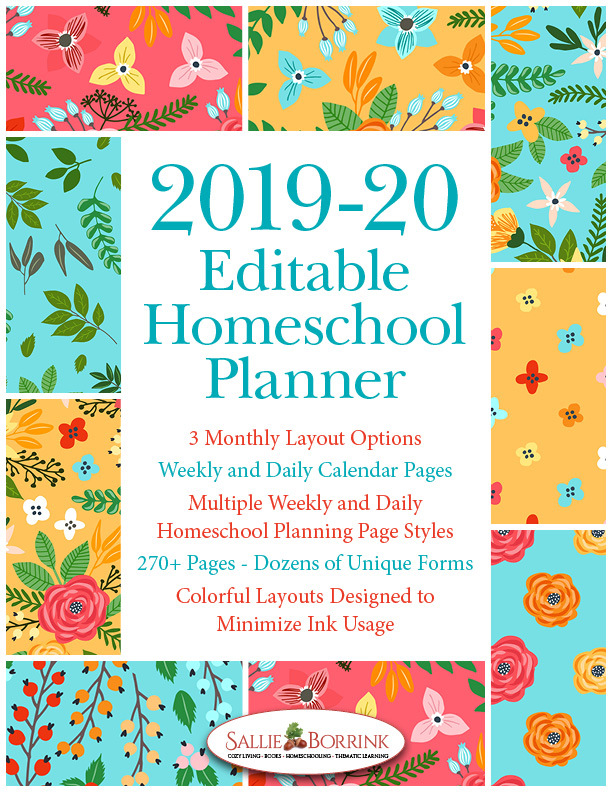 I think it is a normal part of the homeschooling experience that often contributes to homeschooling stress. And since I’ve been a classroom teacher, too, can I let you in on a little secret? Teachers deal with this all the time. Even the very best teachers struggle with feeling behind and not on top of things. I think it is part of being an educator whether you are educating at home or in a school building. So what drives this idea that we always feel behind? How much of it is true and how much of it is something else? One of the biggest reasons we feel behind is that we simply expect too much. We have unrealistic expectations about what we can accomplish in a day, a week, a month, and a year. We homeschool our children because we care deeply about their education. In our desire to provide them with an excellent education, we expect far too much of them and ourselves. In order to make sure they get everything they could possibly need, we plan too many subjects and curriculum that is too involved. Some parents try to pack so much into their year that it’s virtually impossible to accomplish it all. 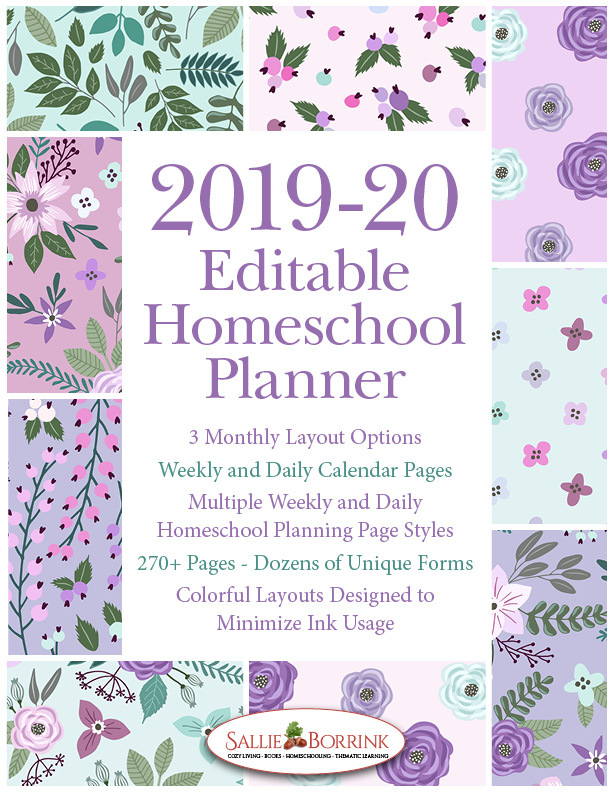 You can look at their schedule at back to school time and predict with certainty that they won’t be able to do it all. If you constantly feel behind because you expect to much, try to decide what really matters. Are you doing something because it is best for your kids or because someone else is doing it? 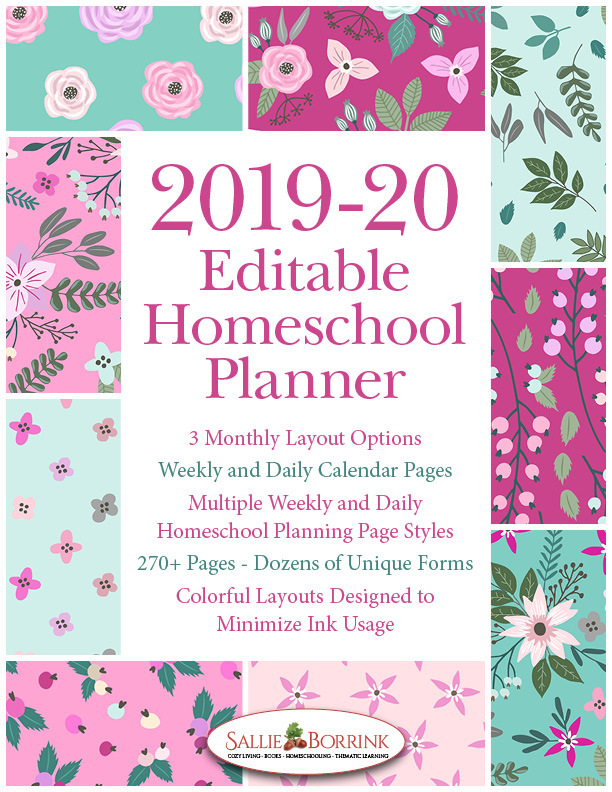 Are you doing something because “all good homeschoolers do this” even if it doesn’t appeal to your child? Be brutally honest about what you are trying to accomplish and what needs to go. Some parents design schedules that are frankly just unrealistic. There is no margin in the schedule for the disruptions of life we all face. They fail to factor in enough time for sickness, emergencies, down days, and my personal favorite, the drama of age disequilibrium. When scheduling, try working in catch up days. At the very least, plan one every few weeks. Or you can schedule all your learning for Monday through Thursday with Friday designed for catching up. However it works for your family, be realistic and not idealistic when setting up a schedule. Parents can fall either way on this one. Some parents feel constantly behind because they live in the distant future rather than the present. They are afraid Susie won’t be ready for college calculus if she doesn’t stay on top of second grade math this fall. Rather than enjoy second grade math, they worry about calculus. The other extreme is the parents who fail to see the big picture of homeschooling and trust that it will all work out in the end. They obsess about crossing every t and dotting every i every single day for fear that they will miss some little detail. Instead of thinking long term and letting the process unfold, they constantly feel burdened by the details of today. Getting rid of that nagging feeling of always being behind might be as simple as changing your thinking a tad or making a few adjustments to your curriculum and planning. 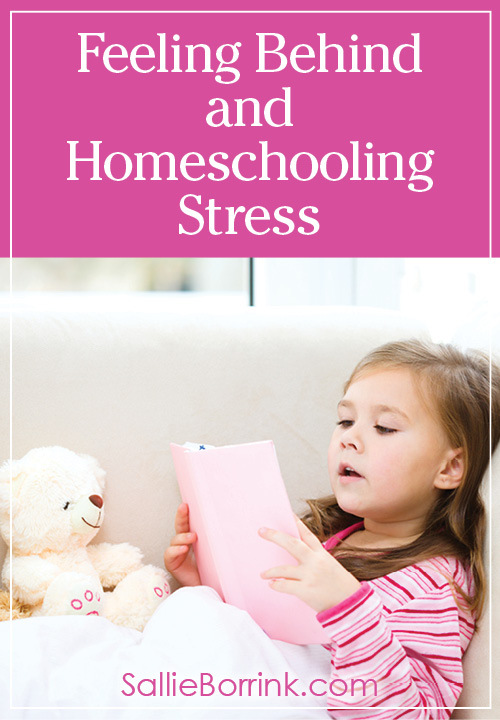 How can you reduce your homeschooling stress and stop feeling behind?